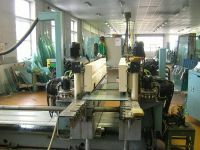 Brilant is a Czech owned company established in 1991. 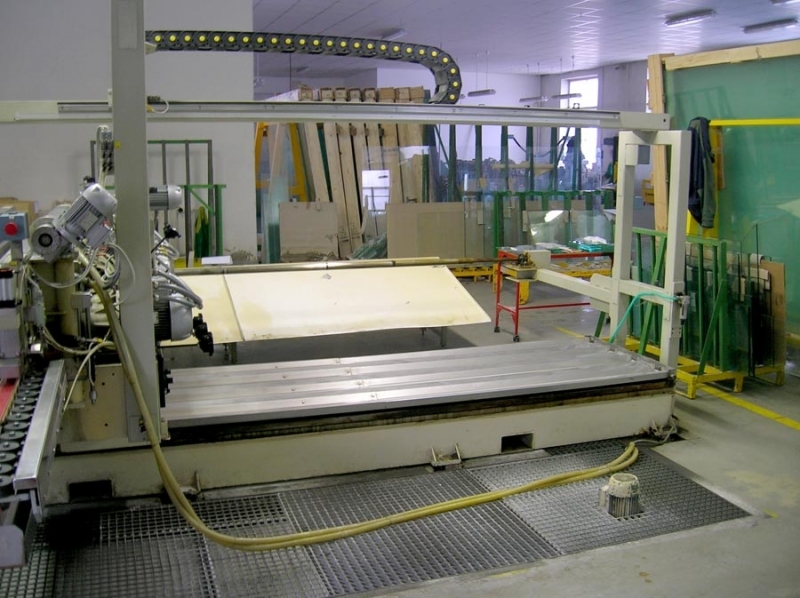 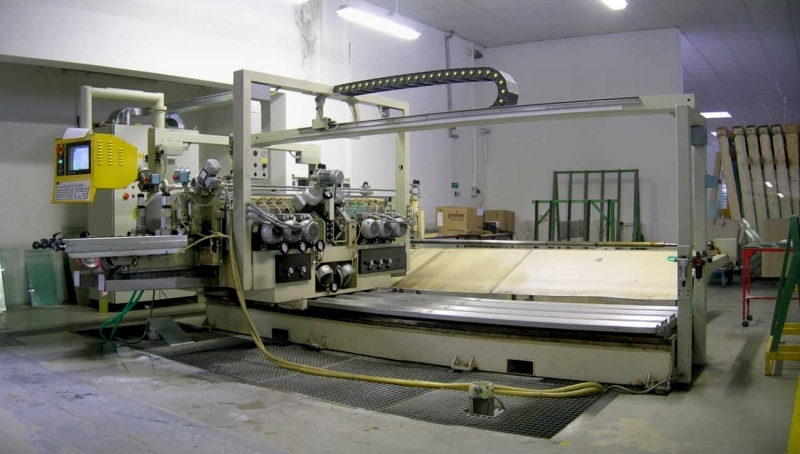 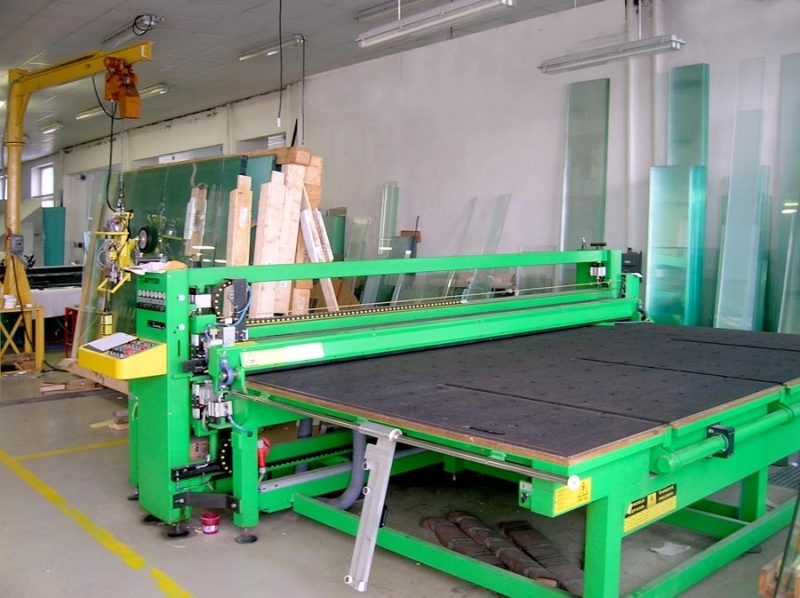 It operates with modern tools and equipment with professional service. 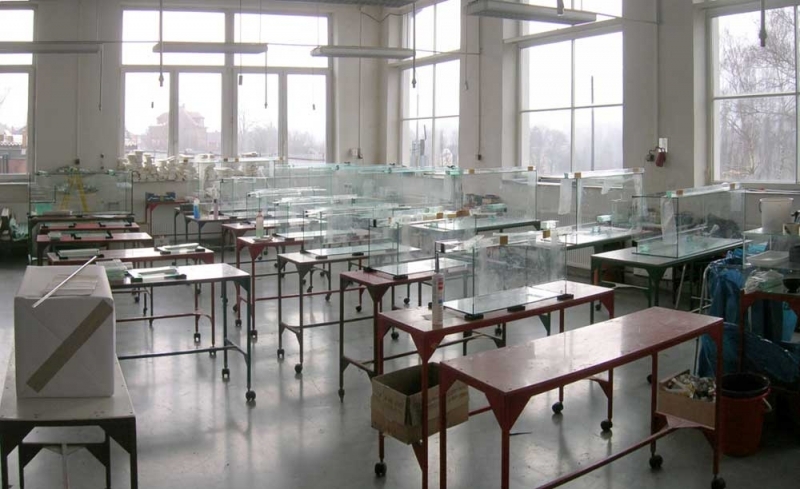 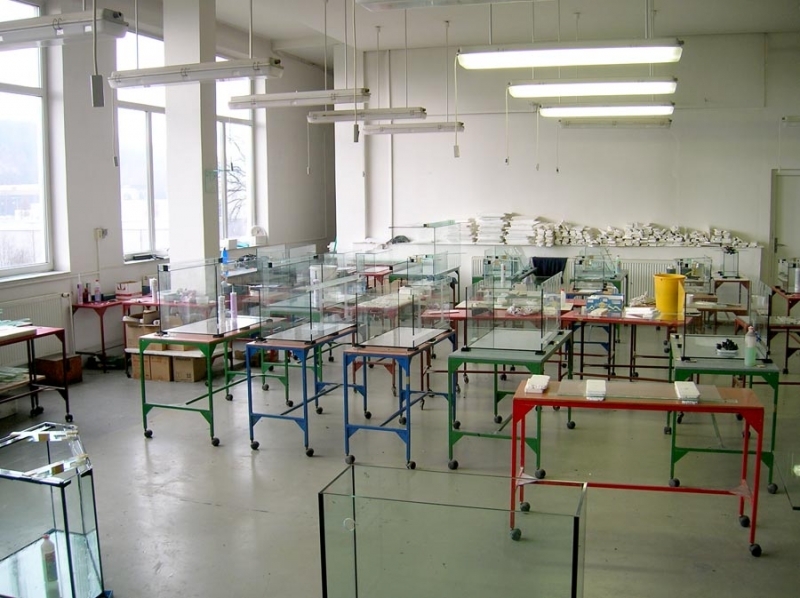 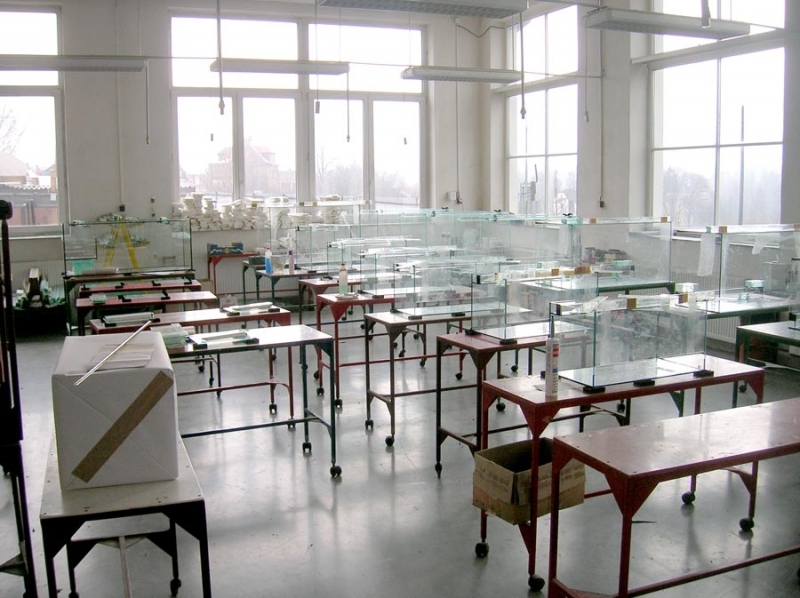 Its products are delivered to both Czech and European markets, with maximum effort put into satisfying all demands of customers.Brilant provides service connected with treatment of sheet glass, including complete glass service specializing in making aquariums, terrariums and florariums and construction glass. 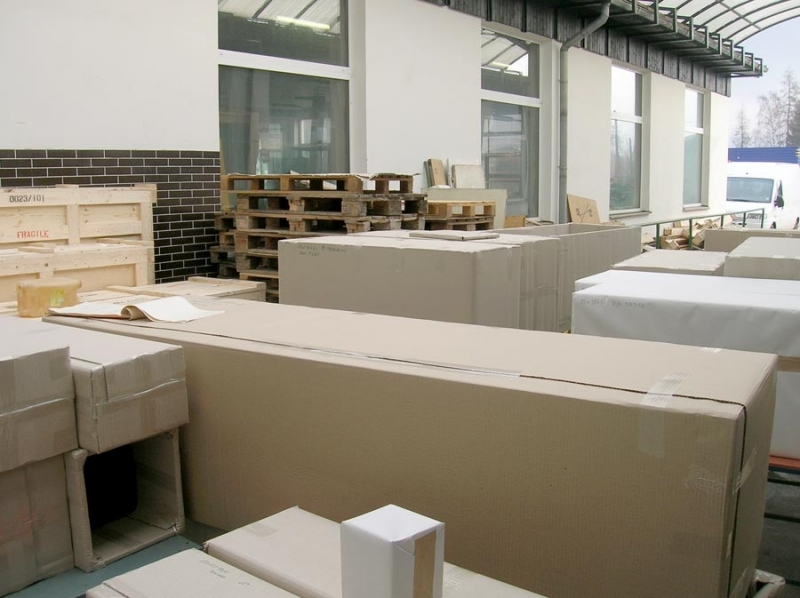 We are able to complete construction orders including complete project documentation and static calculations, with the help of our subcontractors.